Yawn! I hate the spring change to Daylight Savings Time. The fall doesn’t bother me, but it will take me all week to get used to waking up an hour early. I am happy about extra light at the end of the workday, but it’s so hard to adjust! We’re slowing catching up on all the shows we missed during the February sports/speical events. Fortunately, neither of us is a basketball fan, so we’re spared March Madness. Coming up this week I have a fun post over at the AudioFile Magazine blog in celebration of Pi Day. If you’re an audiobook fan, be sure to click on over on Wednesday afternoon. 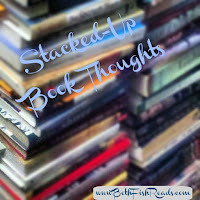 I love themed lists of books (which comes as no surprise to those of you who read my weekly round-ups). Here are three that caught my eye last week. Esquire magazine’s “25 Best True Crime Books Everyone Should Read”: I’ve read only a handful of the books on this list, but most of the others were already on my radar. Two of the recommendations (Helter Skelter and I’ll Be Gone in the Dark) were among the scariest books I’ve ever read—these are true stories (yikes!). Bustle’s “21 Sci-Fi Books to Read after You Watch Annihilation”: Although I’m not quite sure I’d call them all science fiction (Welcome to Night Vale is on the list), most of the recommended titles look good to me. I’ve read very few of them. Southern Living magazine’s “50 Books from the Last 50 Years That Everyone Should Read at Least Once”: There are some awesome, amazing books on this list (A Thousand Acres is one of my favorites), but there are also books that I know everyone loved but me (for example, Let the Great World Spin). Still this is a solid list, and I’d like to read many of the titles I’ve missed. Wasn't I'll Be Gone absolutely terrifying?! I haven't read Helter Skelter yet, but I want to. Wish it was available in audio. Thanks for sharing these lists! There's a kindle 5-chapter sneak peek of Children of Blood and Bone up on Amazon for free, if you wanted to see if a print version will help you more. I read it back in January and have been itching to get my hands on the full book ever since. 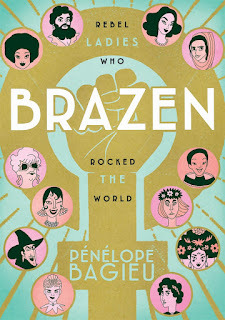 When it came out, I sampled the audiobook, and while I loved the narrator's voice, I was still getting confused despite having read the first few chapters in print! I've decided to read the book first and then perhaps try the audio again, because I'm about a fifth of the way through and can already tell this is one I'm going to read a couple times. 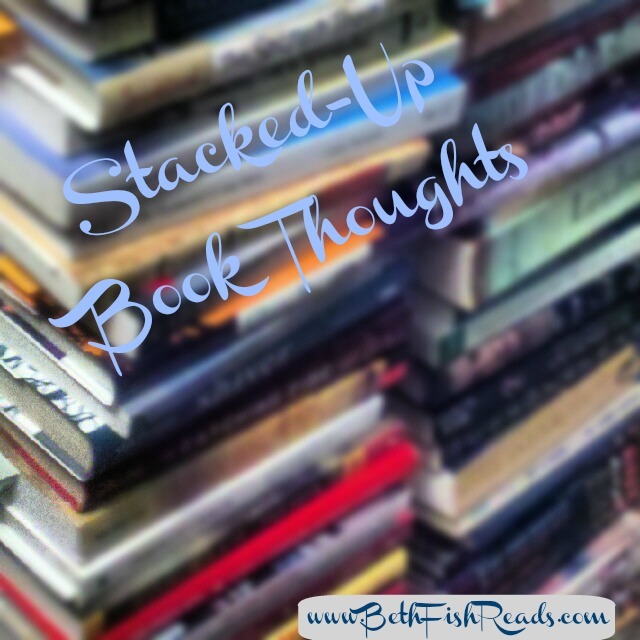 I’m a huge fan of lists, especially book lists. I will have to check out the last list on your list of lists. 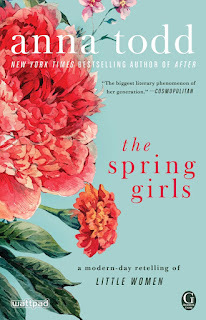 I like the cover of The Spring Girls. The Hunger sounds fascinating and creepy. I'm going to keep it in mind, plus I picked up a couple to check out from your twitter feed last night. Thanks for that! I've read a couple of other good reviews of The Hunger. Interesting premise with the Donner Party. Have it on my list. I think I noticed The Spring Girls and hoped that one would be good, but I think I'll give it a pass now. Just too many better books. I loved A Thousand Acres...and also have the movie. I am sorry that The Spring Girls was disappointing...and I'm glad I didn't buy it! Enjoy your week...and hopefully you will adjust to the time change soon. I hate it too! Someone should write a book about the Donner Party and the overall American Imagination. Or maybe it's been done. Such an irresistible subject for more and more writing. Interesting variety of books. I've seen Children of Blood and Bone touted lots of places but it doesn't grab me. I know I'm not in the majority here but -- oh, well. I can't like everything. The Spring Girls sounds like a nice idea that just didn't work well. I'll stick to Little Women which I actually liked a lot less than Little Men. Come see my week here. Happy reading! Brazen sounds interesting and it's too bad that The Spring Girls was a disappointment; I love modern retellings of classics as well. You're not the first one to say The Spring Girls is a miss. :( I don't like the spring time change either! Quite a variety for your last week! Sorry to hear that two of them didn;t work for you. 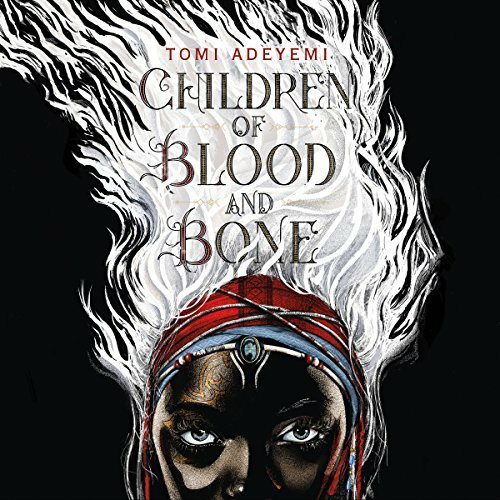 I have heard lots of great reviews of Children of Blood & Bone, so maybe you are right & it is better in print. We haven;t seen Annihilation yet, but I want to! I'm going to check out that sci fi list. Enjoy your books this week...and good luck waking up! I hate the time change. It messes up everything. I just added The Hunger to my TBR list because it sounds amazing. Have a great week! 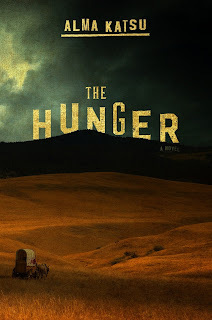 The Hunger is one I want to read. And I'll have to check out that Bustle sci- fi list too. I'm intrigued by Annihilation and kinda want to see it, undecided on the book tho. It’s amazing how fast that hour when we “fall back” goes, isn’t it? I actually love Daylight Savings Time, but I swear to god I spend at least a week wondering where my hour went. I have been seeing The Hunger everywhere. I need to check it out. And The Spring Girls looks intriguing. Have a great weekend and happy reading! I'm very much interested in reading The Hunger. I read another book about the Donner party (Impatient With Desire by Gabrielle Burton) almost a decade ago and thought it was a worthwhile read. You can find my post about it here, if you're interested.